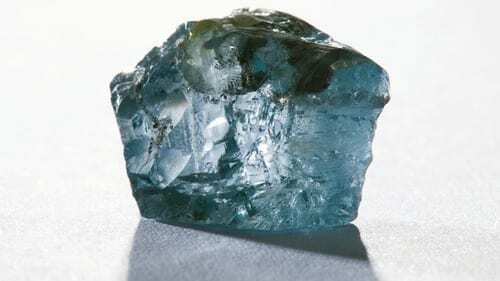 An acorn-sized blue diamond, one of the rarest and most coveted gemstones in the world, has been unearthed in South Africa at a mine near the country’s capital Pretoria. The 29.6 carat stone, described as exceptional, is reportedly worth tens of millions of dollars. This entry was posted on January 22nd 2014 at 2:51pm/14:51 and is filed under Live News Column 1, World News. You can follow any responses to this entry through the RSS 2.0 feed.